Have fun and challenge your math knowledge with Endless Math, the most exciting educational and interactive math arcade game where you need to jump, run and avoid the obstacles on your way. 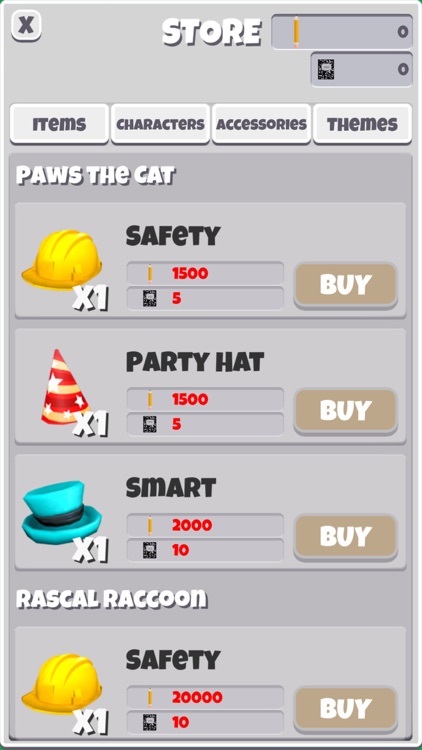 Solve the math problems to get your power-ups! If you are looking for a fun and addictive educational game to test your math skills and help you learn, then this running game is the best choice for you. 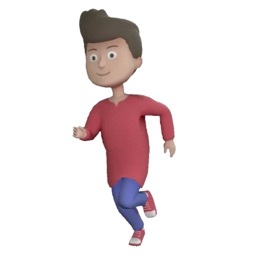 On this endless runner game, you will enjoy the HD graphics with the coolest sound effects while you play, running and jumping endlessly. 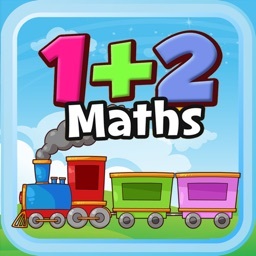 All you need to do on this addictive educational math game is to run and jump to avoid the many obstacles on your way, and to get as far as you can to win your high scores and become the ultimate runner of math! 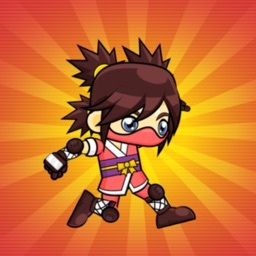 Collect as many coins as possible to get even higher scores! 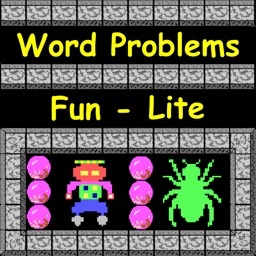 The thing that makes this running game educational is that in order to get power-ups which can help you progress in the educational game you need to answer challenging math problems. 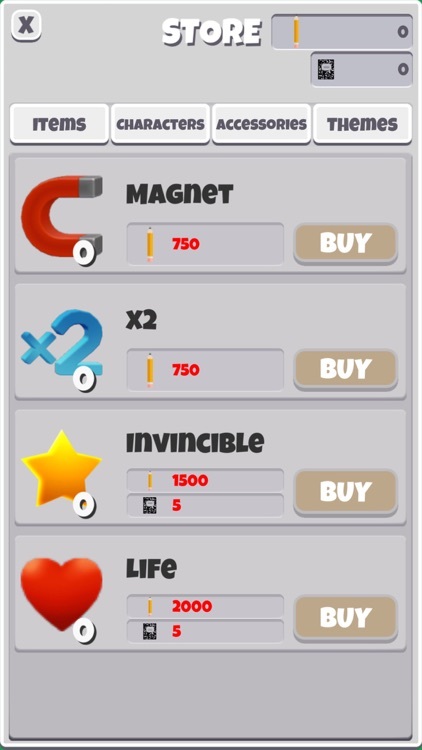 On the endless running game for solving the math problems, you can get power-ups for invincibility, magnets, lives, doubling scores and many other items, accessories, characters, and themes to choose from. Have fun playing and learning more about math with this fun math game! 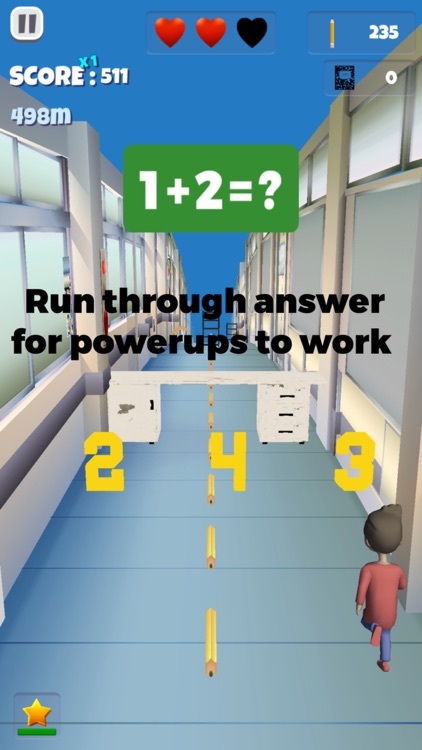 As you play this addictive, fun and challenging educational game, you get a chance to get on top of the leaderboard as the ultimate endless runner of math. 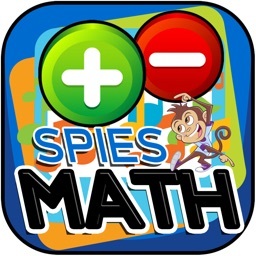 If you are able to get the highest scores and solve as many of the challenging math problems of course! 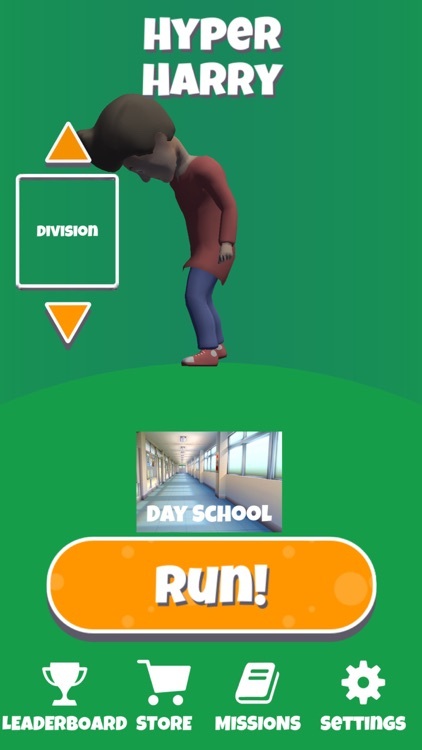 You can test your skills with the various missions offered on the educational math game and win coins for your achievements. 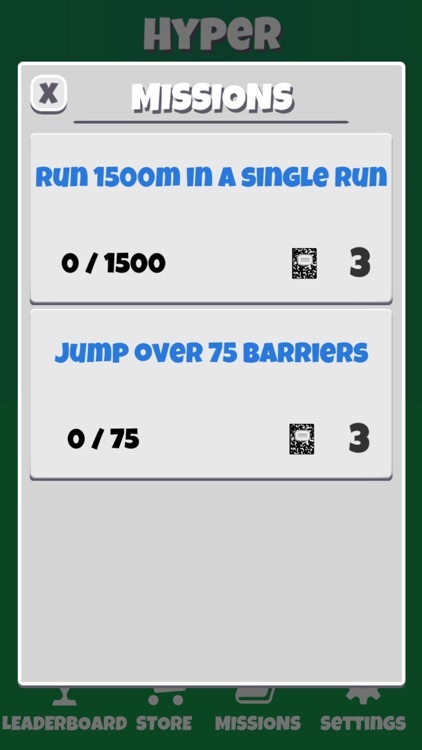 Test your math skills and improve your math knowledge with this endless runner game while having infinite run and jump fun! - Test knowledge, in addition, Division, Multiplication, Division, Algebra, Geometry, and Algebra II. Test your math skills while jumping and running to avoid the obstacles on your way and become the ultimate endless runner of math! Download EasyMath Dash now for FREE and enjoy!